and efficacy of all Anovite Certified products. To be considered an Anovite Certified Facility, all USDA, FDA and finally GMP guidelines must be in place and in practice. Our production of Anovite follows strict SOP’s to ensure top quality products are delivered to our customers. SOP’s are implemented to protect consumers from nutritional supplements manufactured or stored under unsanitary or unsafe Food Science and Human Nutrition conditions. They also provide guidelines to the nutritional manufacturing industry so that a product will be produced in a safe and wholesome environment. All products must be manufactured under strict USDA, FDA and finally GMP guidelines and standard operating procedures (SOP) must be in place. 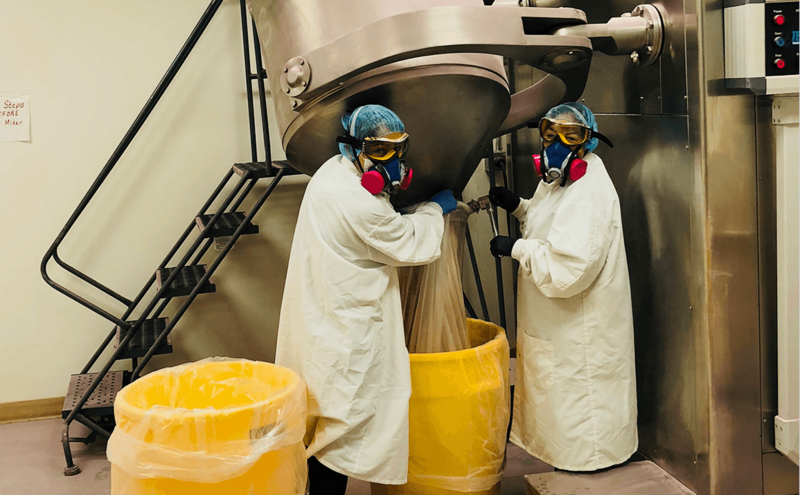 Regulations for the sanitary handling and production of nutritional products so they are protected against physical, chemical and microbial contamination. Regulations for proper handling so they are protected from deterioration of the product by moisture and physical abuse. Protocols on how to clean equipment, floors, ceilings, prepare proper concentration of sanitizers etc.